#Trailblazing: What makes award winning work? Over the years we have heard many eulogise over what makes great work. From entertainment value, to engagement strategy, emotional connections, cultural truths — and they all still stand true. But every year, there is usually one brand that stands above the rest. Whether that be Nike who through the wearable technology of the Fuel Band made exercise accessible… to Beats by Dre — who created a music platform which tapped into our mood. Time and time again — digital industrialisation seems to be creating new norms and changing behaviours. Whilst we have no doubt there will be many winners at the marketing award shows this year, from Honda Type R, to Sainsburys Christmas is for sharing, to #ThisGirlCan for Sport England, there seems to be one player who stands above the rest. The work doesn’t elicit a change in behaviour like Nike Fuel band or Beats by Dre, it takes a brand we love and puts it back at the heart of our lives. It’s the combination of innovation and familiarity that has made it so successful. Do we need a drumroll? No it’s LEGO. 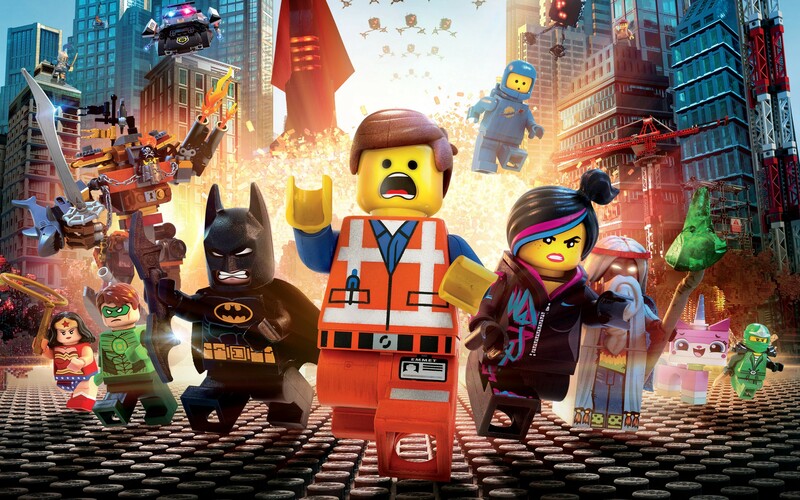 LEGO movie was a phenomenal box office success. It is a 90 minute commercial that we all paid to watch! It is branded content at its best. The layering of the idea is smart. The heroes of the big screen have been the stars of video games, apps and social media. Gamification has been used to bring its characters to life. This multimedia expression has breathed new life into a previously ailing toy category. The irony is LEGO are not a risk loving kind of company. 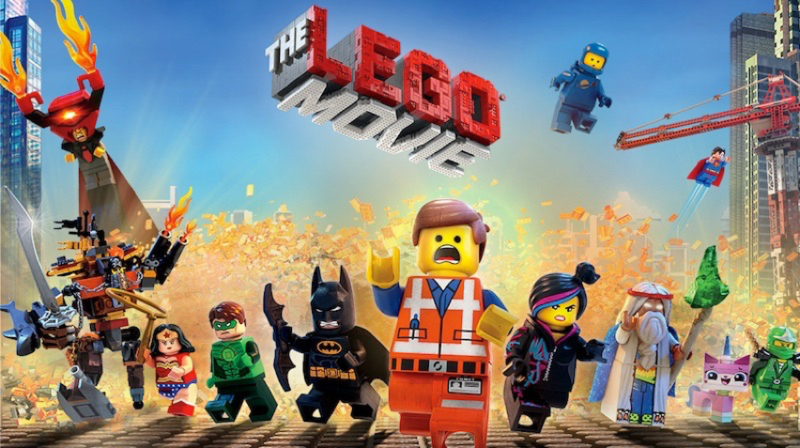 The evidence suggests they approached LEGO movie with caution. First they tried TV shorts, then they tried TV specials, then they tried TV series, and then finally after tasting success they tried LEGO movie. But if you were to ask for the single ingredient that made LEGO movie a success, what would it be? There is a sense of humbleness that comes from the LEGO brand. They don’t assume they can know everything and do everything themselves. 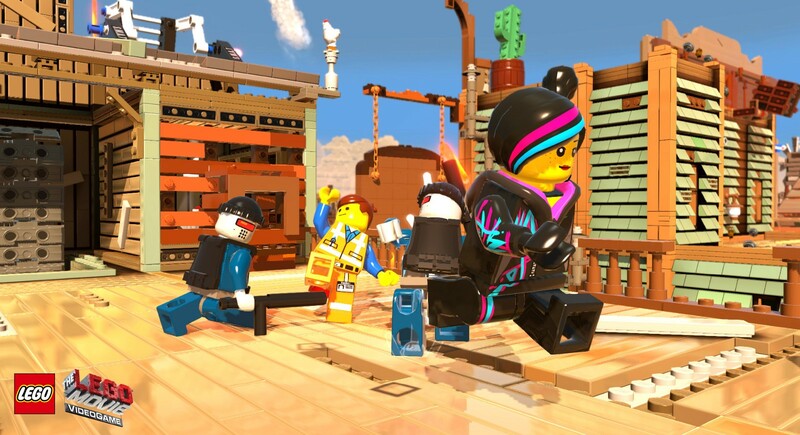 So it is interesting to hear that LEGO movie was born out of a partnership with Warner Bros brokered by Jill Wilfert (Vice President for Global Licensing and Entertainment) and her team. 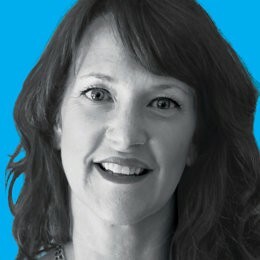 The Fast Company lists Jill Wilfert as the 3rd most creative person and we can see why. By collaborating with Warner Bros, LEGO were able to create content that engaged the whole family in a creative experience. That was their goal and that is exactly what they achieved. What’s more, the Warner Brothers collaboration meant they could charge their consumers for the content. This wasn’t a case study for ‘earned media’. On the contrary, this was ‘paid for’ media by the consumer! So where does this leave advertising agencies? 2014 was the year ‘content’ was on everyone’s lips. But our question would be, is creating engaging content enough? Do advertising agencies need to be thinking about brokering partnerships that can elevate brands to success? Recently, Nils Leonard spoke about the importance of creating a culture of trust within agencies. The same stands true to successful partnerships. Headhunters to the creative industries.